EPSILON is available now for purchase on Steam as an Early Access title for £5.59, and will receive significant content updates – from new game modes (including multiplayer co-op), story chapters and maps – before its full-price release early next year. 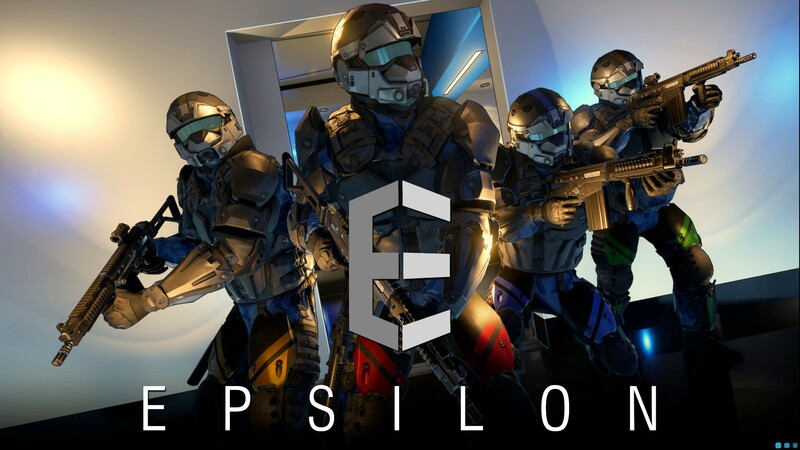 Serellan launched their squad-based tactical shooter EPSILON into Steam’s Early Access program on October 1, 2015, where it currently holds a “Positive” community rating on the Steam store. We took a look at the game recently too, and also had a positive view of the game. This entry was posted on Wednesday, October 28th, 2015 at 4:36 pm by CoffeeScamp and is filed under News. You can follow any responses to this entry through the RSS 2.0 feed. You can leave a response, or trackback from your own site.